Hi Margie, Welcome to Gethelp! run the below mentioned tool and remove the rootkits from your computer if you find any. Follow the below mention steps one by one to make your computer faster and free of pop ups. 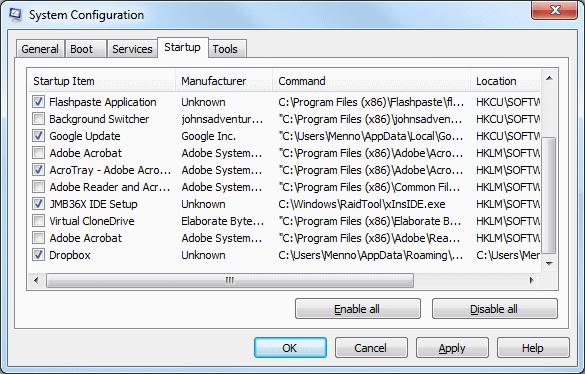 -If you are having multiple anti virus program keep the one which is having active subscription and remove the others from add or remove programs as they might conflict with system's performance. -Reboot the computer to normal mode and check now. Hope the above steps will make your computer faster again. Hi Margie Welcome to Gethelp !